﻿Tactical. 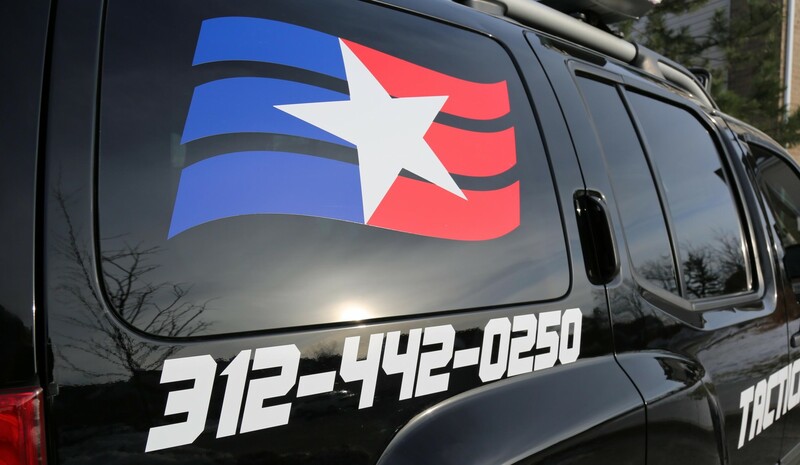 Security Chicago is a locally owned, State licensed security/patrol service and private detective agency. 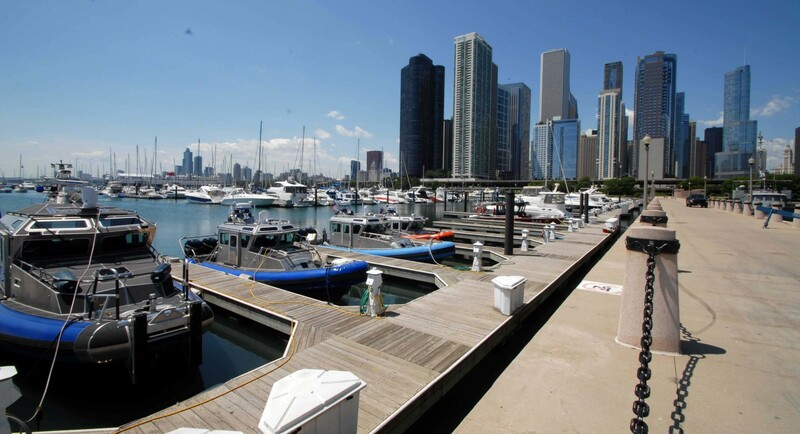 We oper­ate primarily in Chicago and Illinois, serving both urban and rural areas. management team and security specialists. Our clients receive the benefit of a management team with decades of experience as experts in their fields. our team stands ready to provide topnotch services at a moment's notice. a day, 7 days a week and are just a phone call away! 2016 NFL Draft hosted by the City Of Chicago placing it in the national spotlight. Tactical Security, LLC expended its corporate holdings by adding its first affiliate agency. 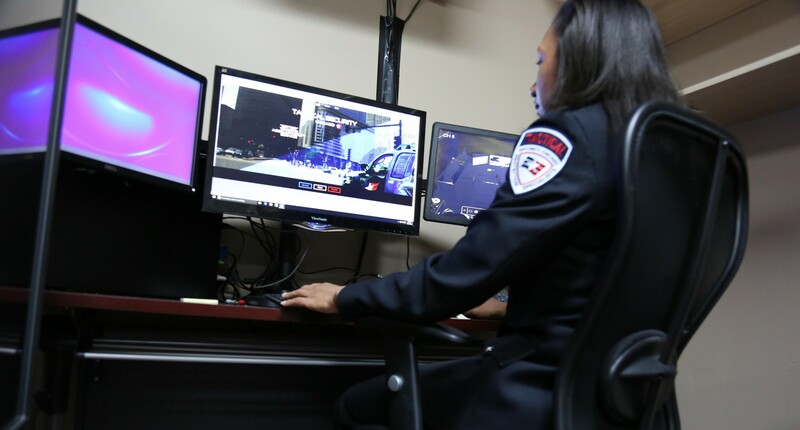 Tactical Security Chicago, LLC has earned the designation of being a MBE with the City of Chicago, having shared principle ownership with Tactical Security, LLC and its own senior leadership with over 45 years of combined contract security experience. Chicago Housing Authority (CHA), and FEMA Certified (Federal Emergency Management Agency).